Join us for a night of theatre with wine and chocolate as we host you at our first “Girls Night”. Now who could resist that? 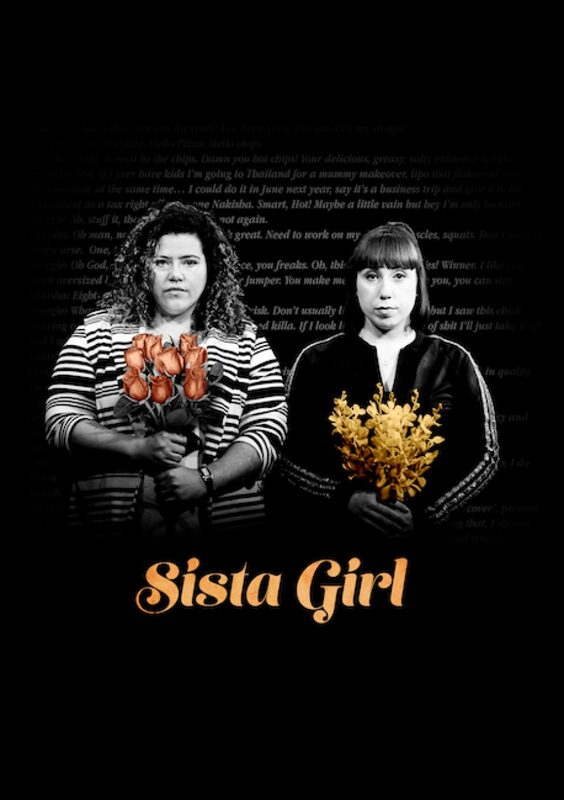 *Due to family tragedy, cast member Natasha Wanganeen has had to step away from Sista Girl. We welcome Sharni McDermott who has now stepped into the role of “Nakisha”.